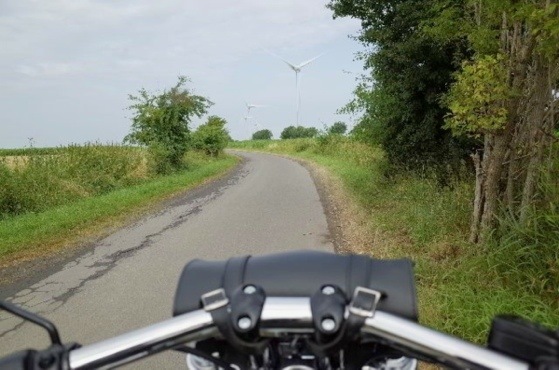 Homeland Circuitry | Phaedrus rides a motorcycle, too, you know! 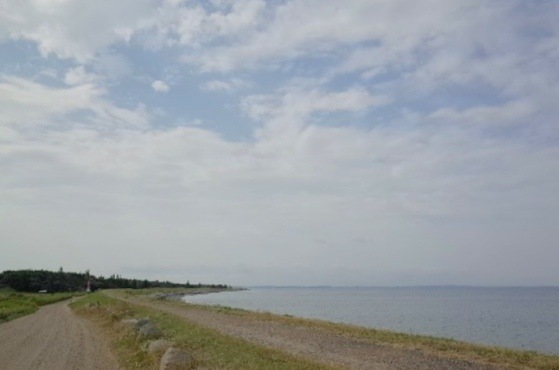 It’s a resort on the Baltic Sea, and it’s as good as California, trust me! During our stay at my parent’s house, I’ve been on my bike almost daily, rediscovering the landscapes and roads of my youth. 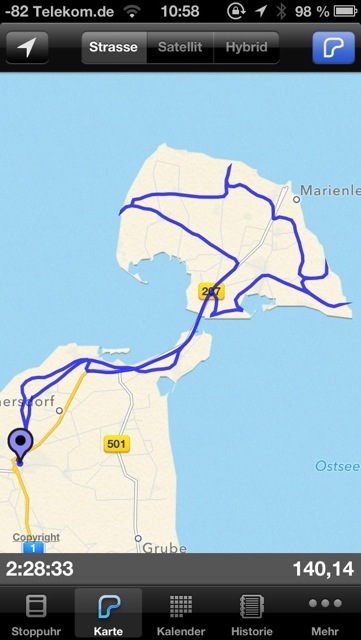 For example, yesterday, I did a round tour of the isle of Fehmarn. 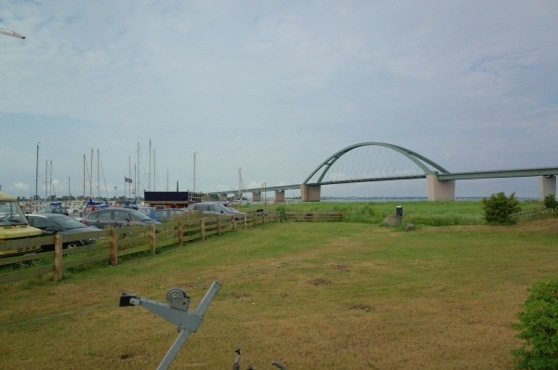 It is one of the gateways from Germany to the nordic countries, ferries to Denmark leave from the port of Puttgarden on it’s northern shore. 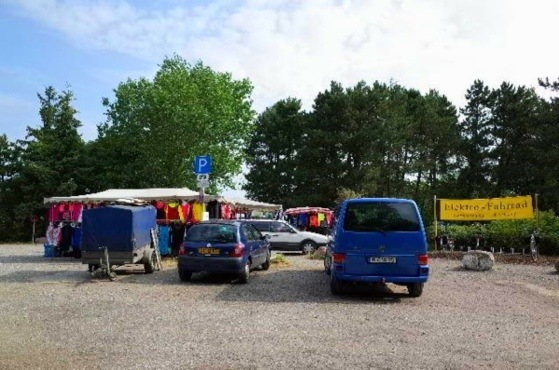 It is also a bit isolated and a curious mix between some tourist-centered towns, old, rich, family-owned farms and a lot of wind turbine parks. The nicest roads around my home-town are one-laners enclosed from both sides and above by trees and shrubbery. Add sunlight and you’re riding through a flickering, emerald tunnel! 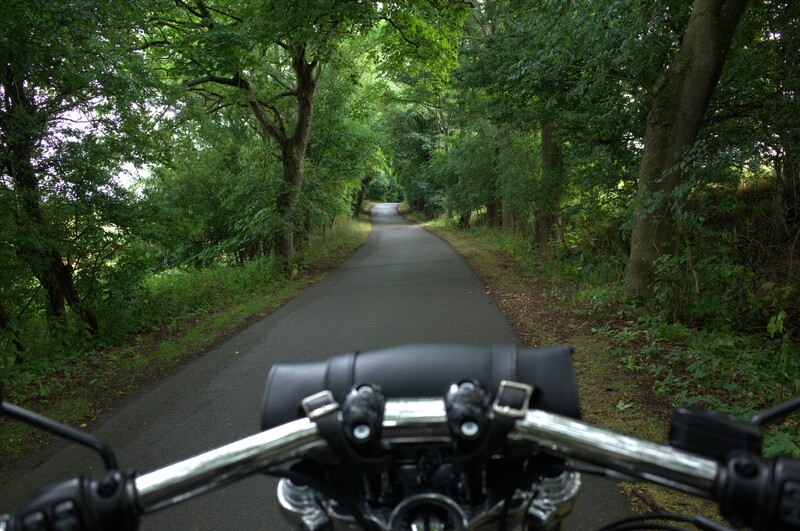 T’was nice to ride the familiar roads again. I always refer to this as “charging up the batteries” and they are topped off now! 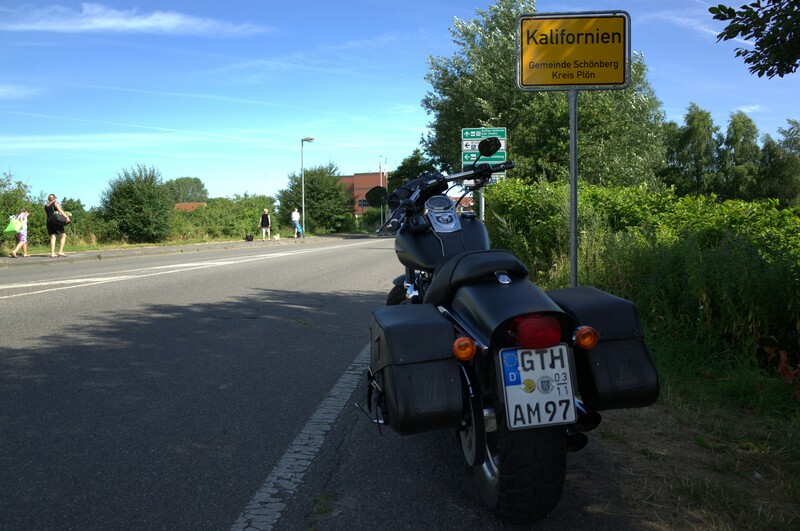 This entry was posted in bike, motorbike, motorcycle, photos, picture, rides and tagged bike, Fehmarn, tour. Bookmark the permalink.